“I was told to get out of this business because we were going to become a paperless world,” he recalls with a smile. 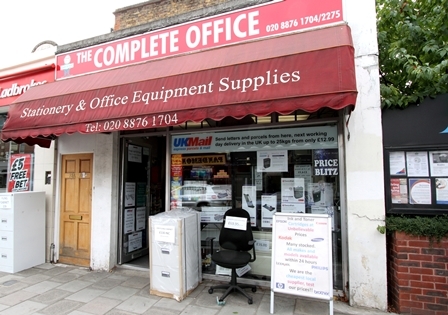 But Malcolm is no Luddite and has a large stock of computer inks and toners – at some of the cheapest prices in West London. His shop in Sheen Lane is the tip of a considerable business empire which he runs with five staff. “Eighty per cent of our business is commercial, looking after the needs of about 300 account customers, of whom 250 are local offices and firms,” he explains. The vast majority may be small businesses, but The Complete Office also has a chain of estate agents, a computer games company, and a huge computer firm with offices all over the country, on its books. One phone call from a customer is all that is required for Malcolm and his team to swing into action. They pride themselves on usually being able to deliver the requested items within 24 hours. 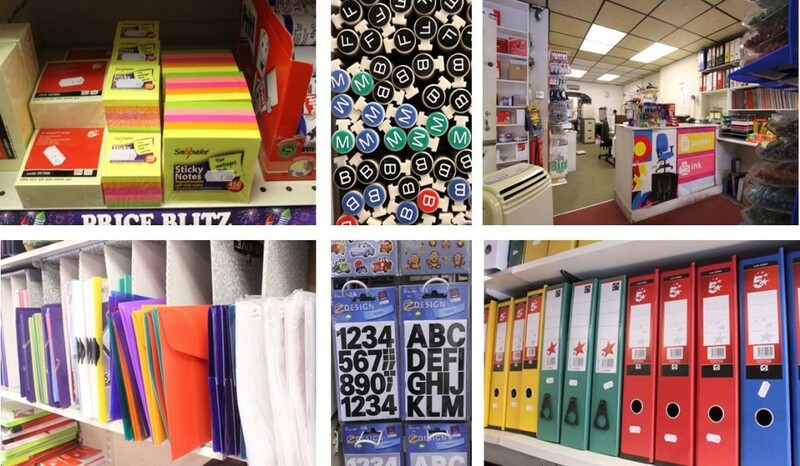 An added bonus for individual customers who call into the shop is that most of the stationery and office supplies are sold at cheaper commercial prices. “We like to call ourselves a one stop shop because we can get most things that our customers want,” says Malcolm. That includes some quite quirky items not normally found on the shelves of a stationery business. But supplying traditional stationery is still the bulk of the business for Malcolm and his crew, amongst whom is his son Adam who has worked in the company for the past 20 years. Some years ago recycled paper was very much in demand as people thought this would help to save the planet. But the quality was poor and the price high, so now the trend has swung to sustainable forest paper, good quality and environmentally friendly, he explained. In its shop, the firm offers a copying service in colour and black and white, as well as binding and laminating and a full print service. It also accepts parcels to be delivered anywhere in the country at the very reasonable price of £12.99 for up to 25 kilos in weight. And very important for people who want to dispose of sensitive papers, it offers a shredding service costing £9.99 for a large bag of paperwork and provides a certificate to testify that the files have been properly destroyed. 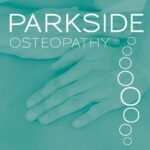 So why not contact Malcolm and his staff on 0208 876 1704 or via the website www.thecompleteoffice.co.uk and test out their “Always Happy To Help” motto.